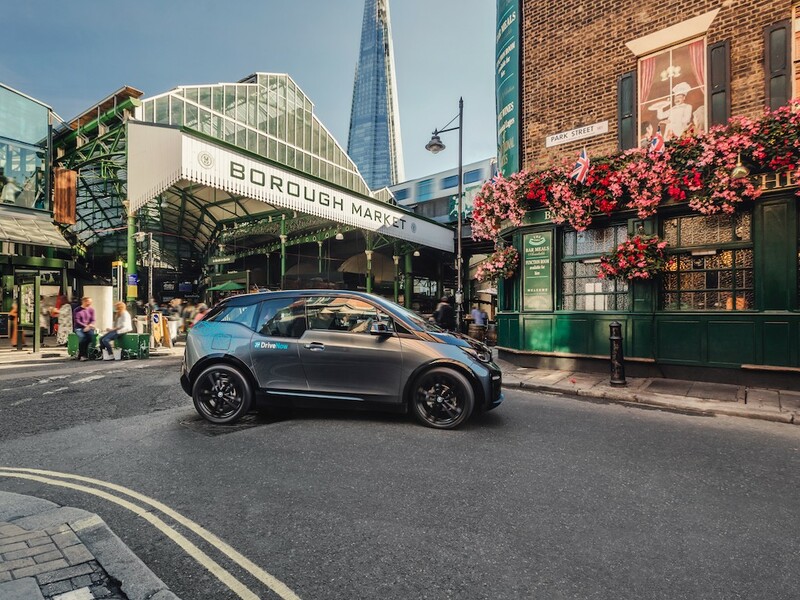 The DriveNow car sharing scheme from BMW is to gain an extra 410 BMW and Mini models as it also expands into new boroughs. 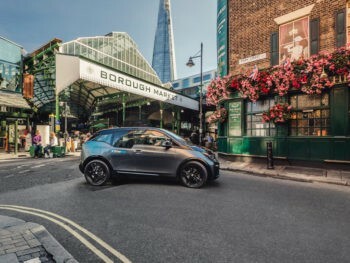 The expanded 720-strong fleet will provide Londoners with a selection of models including the Mini Clubman, Mini Convertible, Mini Hatch and BMW 1 Series as well as the BMW i3 electric vehicle; 80 additional electric BMW i3s will join the fleet in January, joining the existing 50 vehicles and advancing DriveNow’s ambition to have an 80% all-electric club by 2025. The new vehicles join the scheme as it expands into five new London boroughs – Westminster, Barnet, Tower Hamlets, Southwark and Brent. First launched nearly four years ago in London, the scheme is now available in nine boroughs in total, making the UK capital the largest operating city for the company. The expansion comes some eight months after BMW took full control of DriveNow after acquiring the remaining shares from rental firm Sixt SE, which co-founded DriveNow in 2011. All new UK customers who join from 2 November will, for a limited period, receive complimentary registration, as well as an initial £20 driving credit to get on the road. For more details, click here.